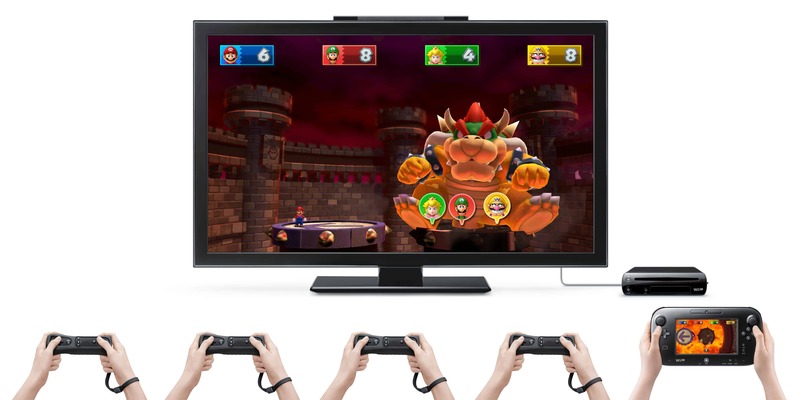 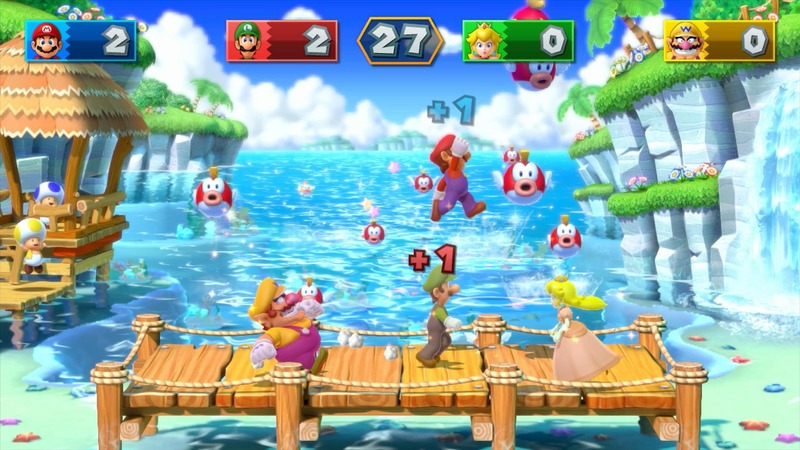 It didn’t make an appearance in the Nintendo Digital Event, but E3 2014 has brought news that Mario Party 10 will see release on Wii U in 2015. 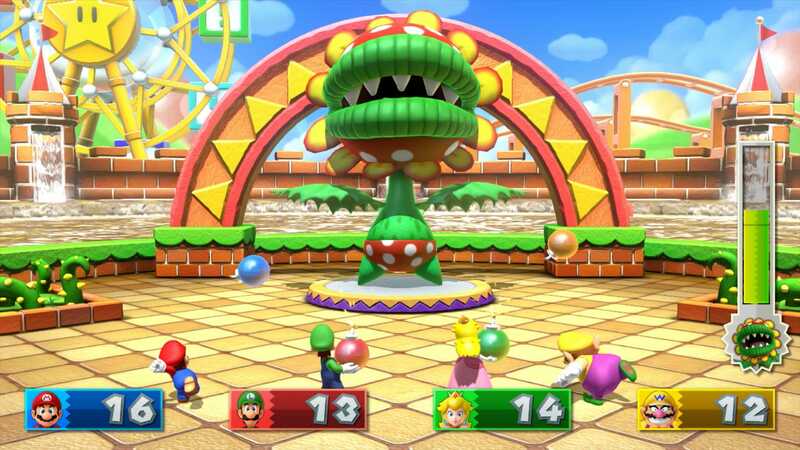 Bowser crashes the party this time around, with new ‘Bowser Party’ mini-games seeing one player as Mario’s nemesis facing off against up to four other players. 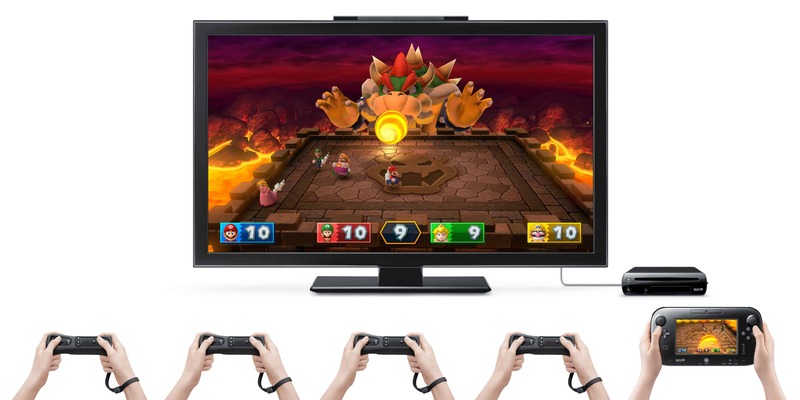 You will use buttons, motion control and the touch screen of the Wii U GamePad, as you wreak havoc for the other players to endure. 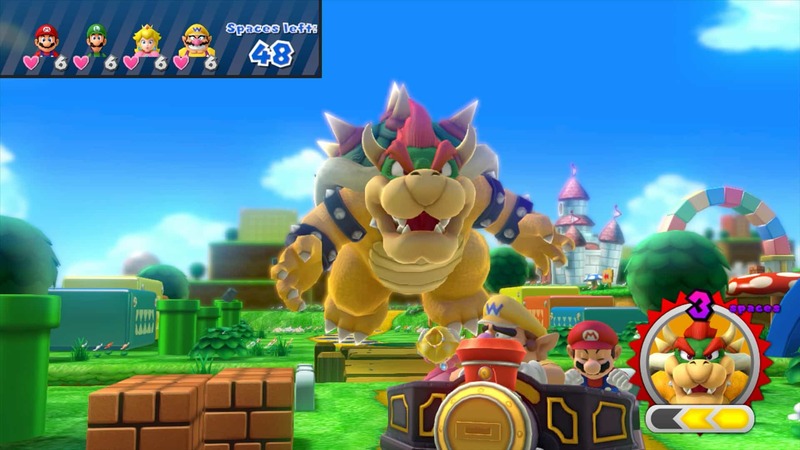 Bowser’s Bad Breath will let you move the GamePad around to aim and shoot fireballs at players while they try to dodge such fiery projectiles. 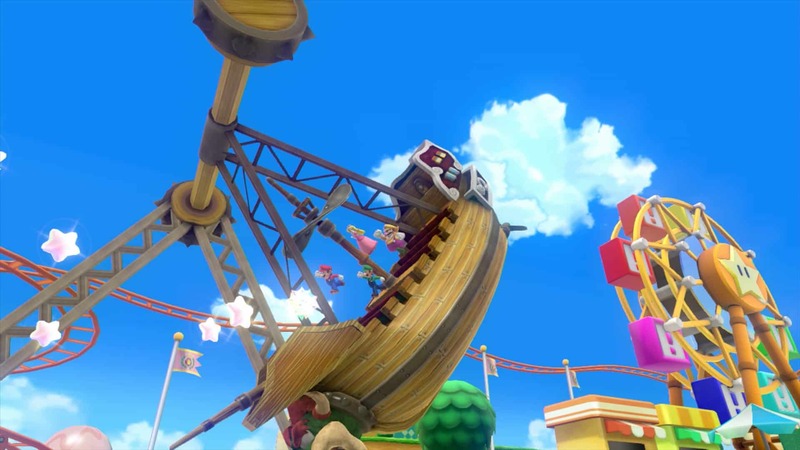 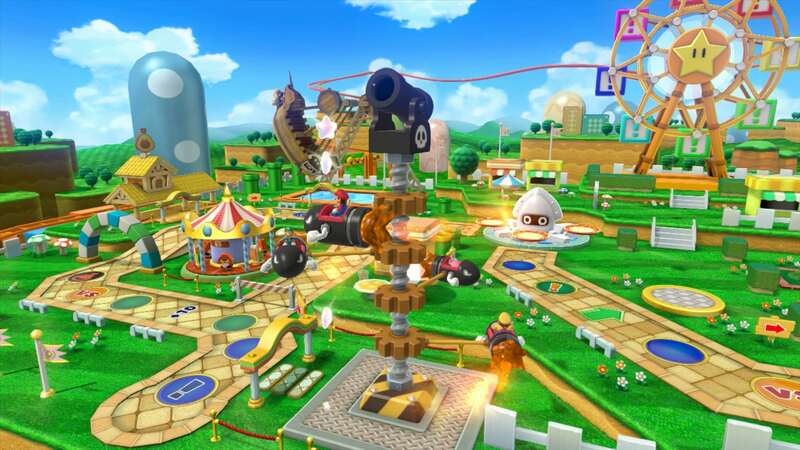 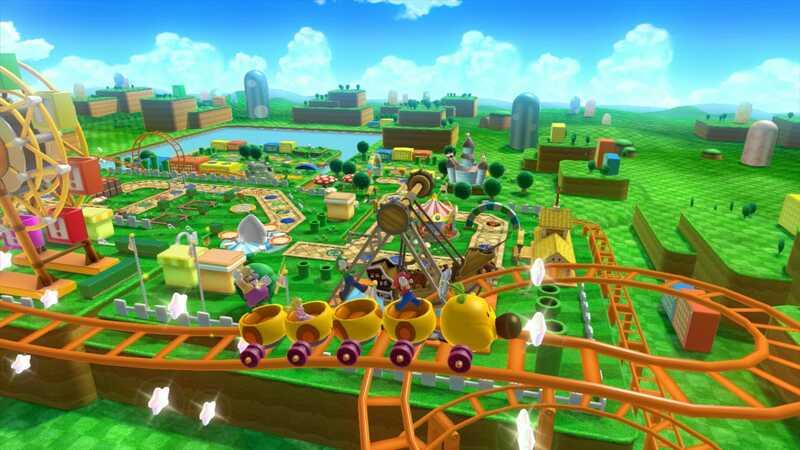 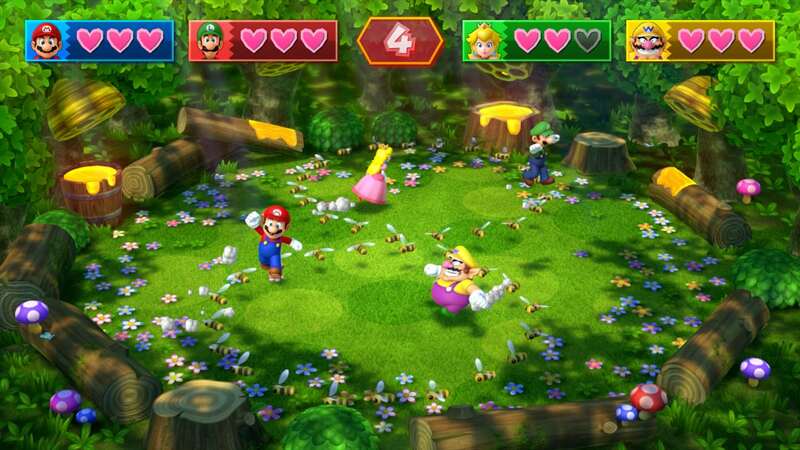 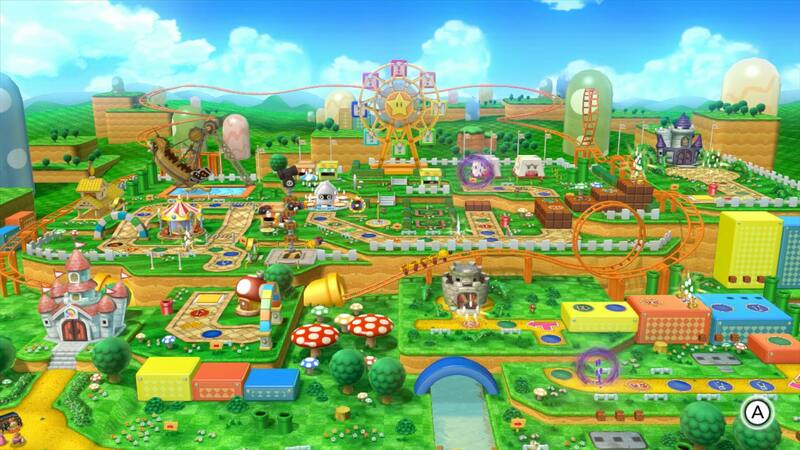 Mario Party 10 releases exclusively for Wii U in 2015.